Purchase this product now and earn 145 Goldbucks! 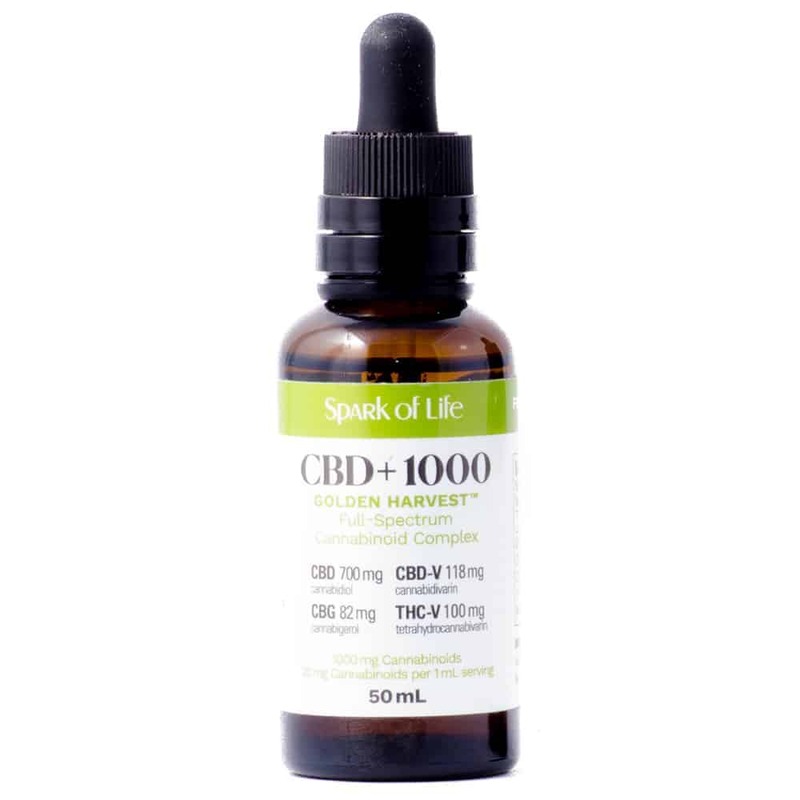 1 review for "Spark Of Life – 1000mg CBD Tincture"
Four stars as I only received my bottle three days ago, so don’t know yet if it will relieve my chronic muscle spasms and pain. Liquid is super easy to take: almost tasteless, no odor, oily texture but it fades quickly (sublingual dosing). Will update this review in a month or so with more comments on effectiveness.